It seems like every summer pieces of Indian culture and style make their way into western fashion, from “ethnic” jewelry to colorful embroidery and silk prints. Over the last few seasons two styles that have really emerged are jodhpur pants and the topknot hairstyle, which paired together make fashionistas look more like Sikhs than hipsters. That said, I think it’s fun that people are looking to different cultures to set new trends and experiment, and as someone who had to wear shalwars for family events I love that jodhpurs are in, however hard they may be to pull off. 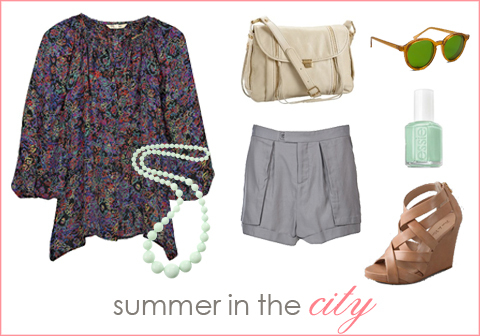 Here are seven styles that look great with sandals and a soft blouse or tee.